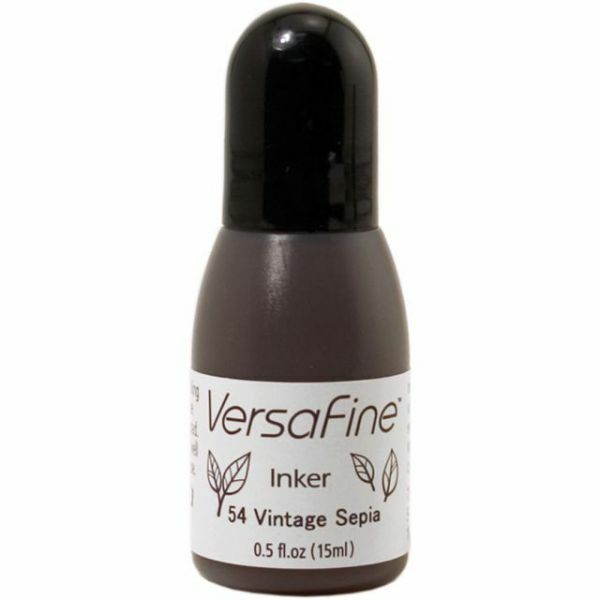 VersaFine Pigment Inker - TSUKINEKO-VersaFine Ink Refill. VersaFine pigment ink dries instantly on matte cardstock so you get fine detail in all your stamped images. This package contains 0.5 fl. 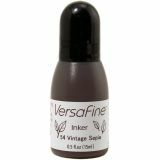 ounces of VersaFine ink. stamp pad not included. Available in a variety of colors: each sold separately. Conforms to ASTM D4236. Acid free. Imported.